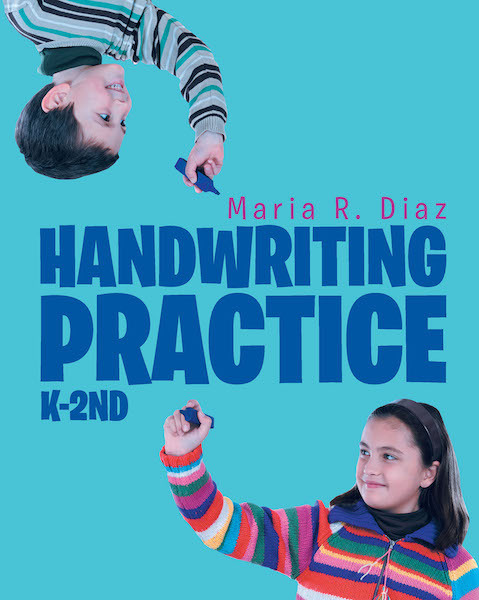 Children who will do this handwriting practice will have neat and tidy handwriting. This book will help children in grades K–2 learn to space their words correctly. Having an organized handwriting will help children to read and understand much easier what they are writing.